Have you ever wanted to talk with Dr. Benjamin Franklin? Do you know what weapons the army in the medieval era used? What were the French Settlers like when they inhabited this area? Historical re-enactors representing times from the early Vikings through the WWII converge on Fort Wayne’s Historic Old Fort ext month, with demonstrations on period cooking, gardening, military life and more spanning up to 2,000 years. The Fort will host area 4th and 5th grade pre-registered students on Friday, May 3, for a day of interactive learning, and then be open to the public throughout the weekend: Saturday, May 4, from 10 a.m. to 6 p.m. and Sunday, May 5, from 10 a.m. to 4 p.m. Tours of the Old Fort will be offered throughout the weekend. Weekend admission is a freewill donation. For more information and a schedule of specific activities, tune into AM 1640 Old Fort Radio, go to www.oldfortwayne.org or call (260) 437-2836. The Old Fort is located at 1201 Spy Run Ave., and parking is available at Headwaters and Lawton parks. 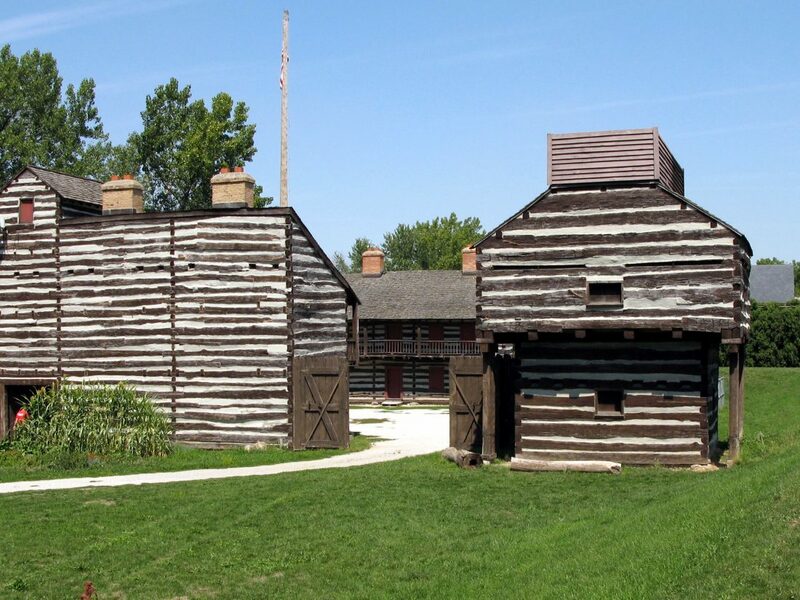 Founded in 2004, Historic Fort Wayne is a Non-Profit Organization that manages the Old Fort with a goal of educating the community about Historic Fort Wayne and its significance to the Northwest Territory, the state of Indiana and the United States during the 17th and 18th centuries through interactive programming. All programming is funded by private and corporate donations.